Lady Gaga’s fans—affectionately known as her Little Monsters—are seeing, and hearing, a more stripped-down version of the superstar. In early September, Lady Gaga released “Perfect Illusion,” her first pop single in nearly three years. 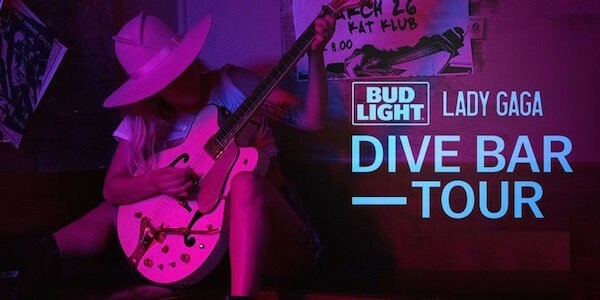 The following month, Lady Gaga and Bud Light announced that they would be teaming up to promote her new album, Joanne, with The Dive Bar Tour. The Bud Light x Lady Gaga Dive Bar Tour is a fusion of old-school promoting meets present-day streaming. On October 5, 20 and 27, Lady Gaga surprised fans with three intimate performances across a handful of dive bars. The secret venues—located in Nashville, New York and Los Angeles—held around 250 spectators. Bud Light brought the performances to the masses by exclusively livestreaming each show via Facebook Live. Although roughly 750 people were there in person, thanks to Bud Light, millions of Little Monsters were able to virtually be there live. At AffinityAnswers, we are intrigued by the effectiveness of branding and sponsorships. Lady Gaga’s personal success can be measured by the fact that Joanne has already reached No. 1 on the Billboard 200 albums chart—but what did this partnership do for Bud Light? Using our proprietary TrueAffinity™ metric—which measures reciprocal affinity, not just popularity, between two brands—we set out to answer that very question. We took a look at the 12 weeks surrounding the Dive Bar Tour: 8 weeks prior to the October 2 announcement, and the 4 weeks that followed. We then compared the TrueAffinity™ scores between Lady Gaga and three domestic beer brands: Bud Light, Miller Lite and Coors Light. Prior to October 2, all three beer brands were essentially flat. During the week of the announcement, the Bud Light and Lady Gaga TrueAffinity™ score instantly started to climb—and has been on the rise ever since—while the competition logged their lowest scores to date. The below chart highlights the trends and overall TrueAffinity™ Growth between Lady Gaga and these brands. TrueAffinity™ is measured on an exponential scale between 0 and 10. Eight weeks before The Dive Bar Tour was announced, Bud Light and Lady Gaga shared a strong TrueAffinity™ score of 6.24. This confirms that Lady Gaga was the right choice for a partnership with Bud Light. The growth in TrueAffinity™ means that consumers reacted very positively to the collaboration, and that Lady Gaga fans have become new audiences for Bud Light. During the week surrounding the announcement (September 28 – October 5) there was a 9.75% increase in mutual affinity between the two entities. We can conclude that there is a limited amount of fan engagement available between domestic beer brands and Lady Gaga. As Bud Light was on the incline, both Miller Lite and Coors Light lost mutual affinity with the artist, resulting in greater overall share of engaged fans for Bud Light. Although there are no more stops on the Dive Bar Tour, TrueAffinity™ can be used to foster audience activation and continue measurement. 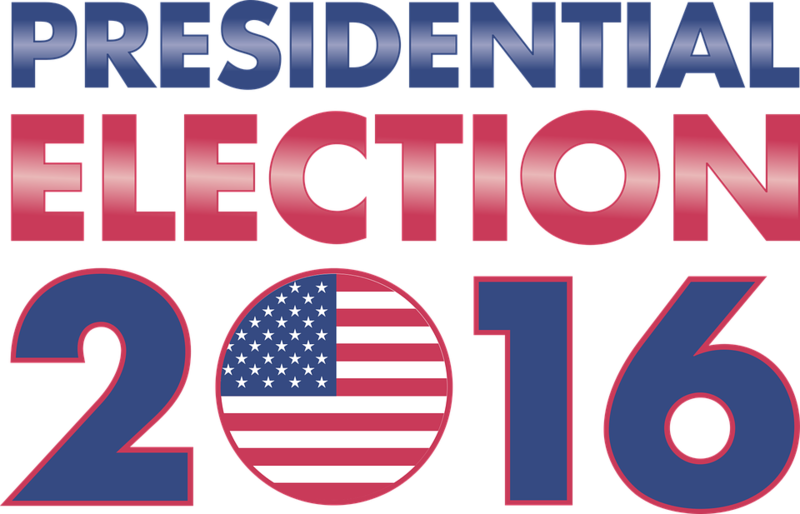 What’s left for Bud Light once the final curtain closes on this campaign? We would suggest using TrueAffinity™ to thoughtfully uncover their next successful sponsorship.